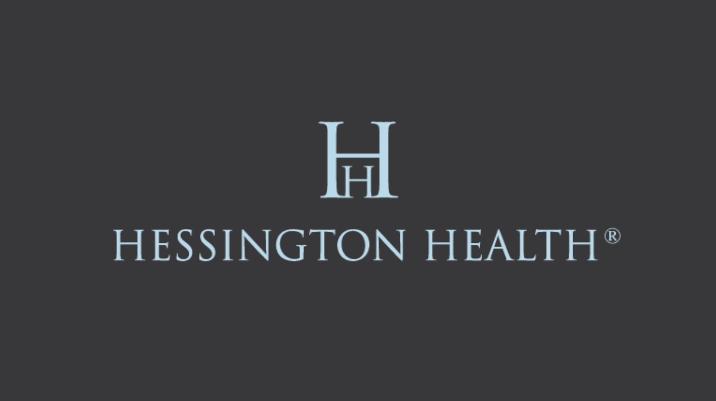 Hessington Health Limited is a provider of private medical services. We offer each client a bespoke service. We welcome individual patients as well as public and private sector organisations. Please contact us to see how we can assist. Hessington Health is delighted to offer its patients the ability to request a referral to see a Specialist or any diagnostic procedures online. We provide a repeat prescription request online service to our private patients using a web based form, without having to contact our office. Hessington Health Ltd updated their cover photo.